Nathan is a legal trainee at WH Partners. 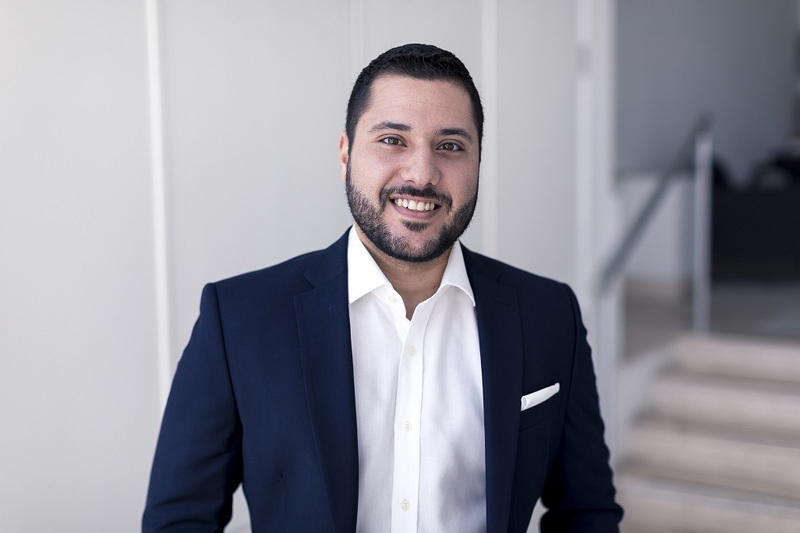 He graduated with a Bachelor of Arts degree, in Philosophy and Psychology, from the University of Malta in 2013 and is expected to graduate with a Bachelor of Laws (Honours) degree (LL.B Hons.) in 2019 from the same university. Before joining our team in March 2018, Nathan had worked for four years with a bank where he had formed part of a garnishees team and then also a contracts team, which primarily dealt with ensuring that the bank’s security was in order. Nathan’s main legal areas of interest are Contract law, Criminal law, Gaming law and Property law. N/A – Teleportation is a cool super power though. Sometime in the future where there would be a significant advancement in technology from that which is found today.